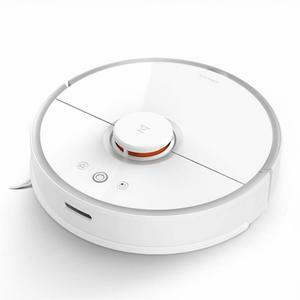 The Philips FC8710 is a compact and affordable robotic vacuum cleaner with an ultra-slim design and advanced smart detection system. This model can be scheduled 24 hours in advance and automatically returns to its charging station when the battery gets low. The Philips FC8710 features a 2-step cleaning process and comes with an efficient filter that’s easy to clean due to an additional layer. 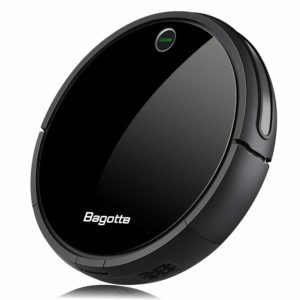 This robot vacuum cleaner comes with a powerful lithium-ion battery and the ability to return to base when the battery gets low. 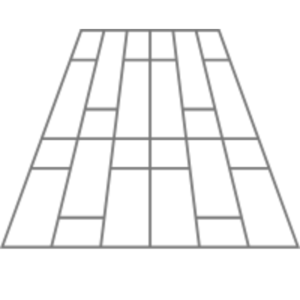 The battery has a longer operating time than most other models in its class, along with a longer lifetime and shorter charging cycle. The Philips FC8710 will take about 4 hours to charge fully, with this time extended when the battery gets old or is in poor health. 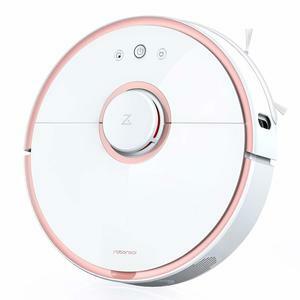 The Philips FC8710 features a number of innovative features for such an affordable vacuum cleaner, including a smart detection system, scheduled cleaning, remote control, and four distinct cleaning modes. 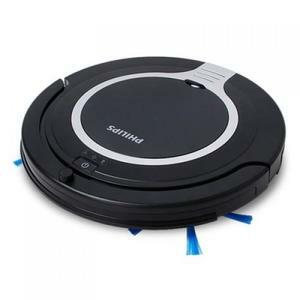 Each of the four modes is designed to provide a different type of cleaning, with Z mode cleaning in a zig-zag pattern, bounce mode working in a straight line until it bumps into an object, spiral mode cleaning in increasing circles, and wall-follow mode staying close to the wall. 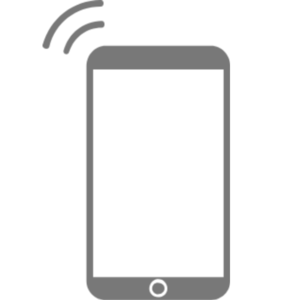 The smart detection system includes multiple sensors, a gyroscope, and an accelerometer. 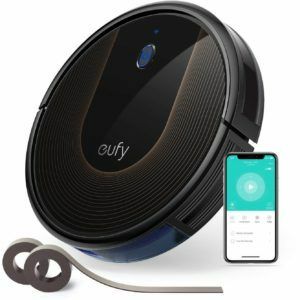 This automated vacuum cleaner features a 2-step cleaning process to capture dust and dirt from almost anywhere in your home. It’s ultra-slim 6 cm design means it can fit pretty much anywhere, making it ideal for cleaning under furniture or any other hard to reach places. The Philips FC8710 has a relatively small dust capacity of 0.25 L, a very low noise level of 58 dB, and a weight of just 1.94 kg.